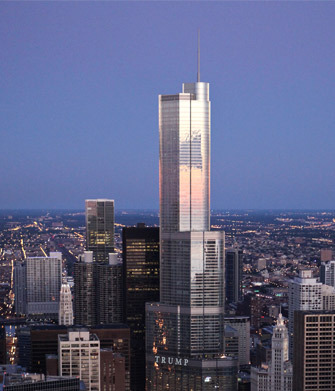 Throughout its dramatic history, Chicago has symbolized growth, energy, and innovation, most significantly in American architectural traditions. As a thriving center of culture and commerce, Chicago's can-do spirit stands out as an inspiration. 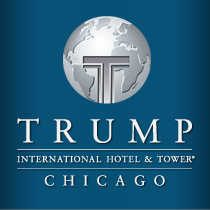 When planning Trump International Hotel & Tower for Chicago, it was essential to maintain the beauty, culture, sophistication – and heart – of this world-class city. This exceptional property combines a spectacular river site with stunning architecture, unparallel views and bold new standards in amenities. For both hotel guests and residents, Trump International Hotel & Tower will offer a new elegance for a truly exceptional lifestyle.